Rent a compact 20 passenger minibus for simplified transportation for your medium-sized group. 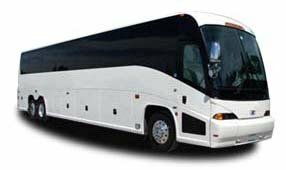 Though these models are most often used for shuttle services or day trips, they can also be a great option for small groups traveling long distances. With a minibus, the travel possibilities are endless. Need a shuttle service at your upcoming wedding or corporate event? Let us help organize your transportation so you can relax and enjoy yourself! Or, if you’re traveling to a field trip or sporting event, we’ll make sure everyone stays comfortable on your trip. Call our representatives today at 206-257-3880 to learn more about how we can help!